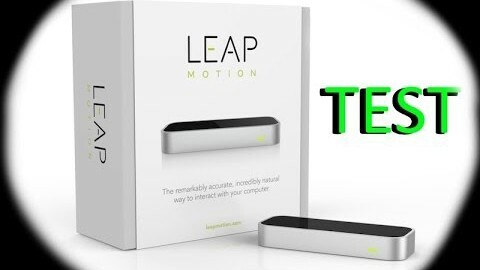 Leap Motion is a cool device for enhancing your desktop experience. Using it for VR applications, is nothing short of amazing !!! Enjoy this LEAP MOTION Virtualizer and Playground preview 😉 I’ll be uploading some more videos using Oculus Rift DK2 soon.